I recently got sick. Not the three-day kind that just temporarily knocks you off because you haven’t been getting enough sleep. It was the kind that really steers you off and getting back is not as simple. I had an infection that kept recurring for two weeks, I was brought to the ER twice, and I had to rest A LOT. Those who know me are well aware that I love to exercise. Being sick meant zero exercise to allow my body to fully recuperate. While I knew this was absolutely necessary for my overall health, I also knew that this meant I’d have to start all over once I resume my many fitness activities. The first day back is always very difficult. It’s frustrating and it’s very tempting to just wing it and just continue what you were doing. Stop right there! I would not recommend doing this. You don’t want to just pick up where you left off. You might just hurt yourself or get sick again. Instead, you want to be sure that the choices you make on day one are going to help you regain the fitness level you were in prior to the illness (not the other way around). So, based on my experience, here are a few tips for your first workout after getting sick. My first encounter with Pilates was when I was about 15. I was undergoing a summer intensive program with my then ballet school, Ecole de Ballet, Manille. I recall it to be one of my best summers ever. We had class everyday from nine o’clock in the morning to twelve noon or even one o’clock in the afternoon. Each day of the week we trained with a different mentor aimed at helping us hone different skills and techniques for dance. One of the mentors we worked with was Victor Ursabia. At the end of our first class, he taught us some core exercises that were very strange and new to us. The exercises were very different from the usual crunches and leg races we were accustomed to but they surely hit the sweet spot – the stomach muscles. He explained that these were Pilates exercises that he adapted for dancers. After that, I had no encounter or exposure to Pilates. Though I would hear about it from a friend or two, and it was something I did want to try sometime, I never came to a firm decision to actually take a class. 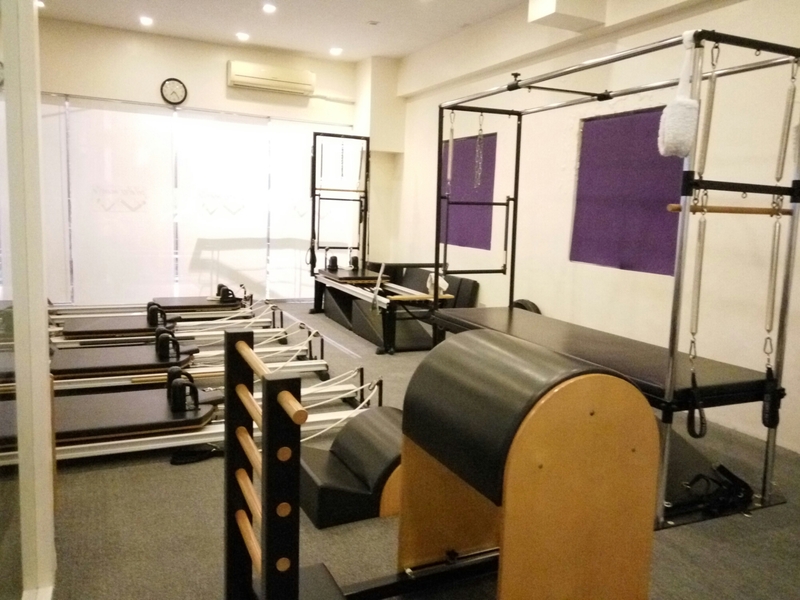 Fast forward to a few weeks ago, I found myself myself in a nearby Pilates studio called Pilates Manila. My parents decided to enroll because they were told Pilates could help solve or alleviate some aches and pains they had been complaining about. As to how exactly this is possible, I have yet to find out. I eagerly joined them to get to know more about the exercises and how these could further enhance my body strength and range of movement. 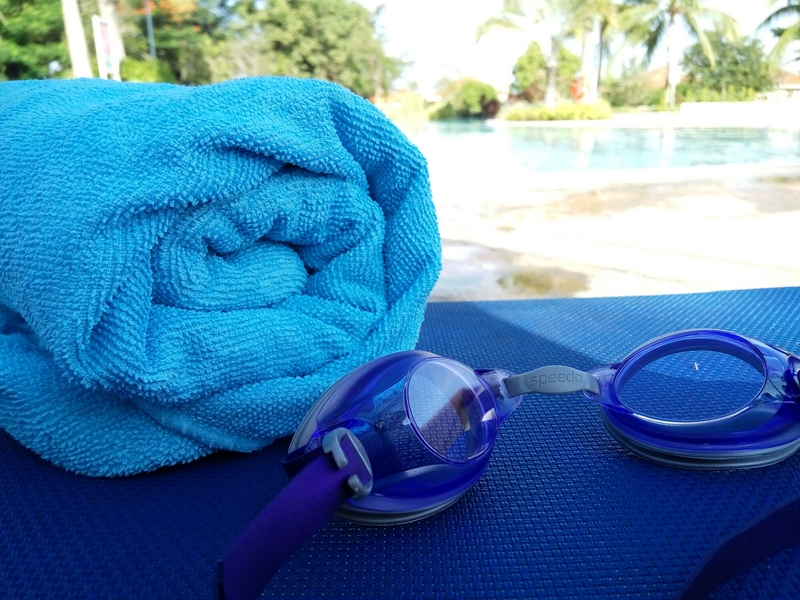 After completing just my third class this week, I came out of it challenged and more engrossed in this new form of exercise. Based on the first set of movements I learned, I would describe Pilates as a set of strengthening and stretching exercises that focus on awareness and dynamics of the mind and body. What makes Pilates interesting to me is the needed consciousness of mind to be able to deliberately activate the right muscles to perform a certain set of movements. The most crucial set of muscles in all the movements is none other than the core. I discovered that if I didn’t deliberately activate the right muscles, most especially my core, I could not perform the movement well and had much difficulty OR I’d end up straining myself. It’s as much a mental activity as it is a physical one.